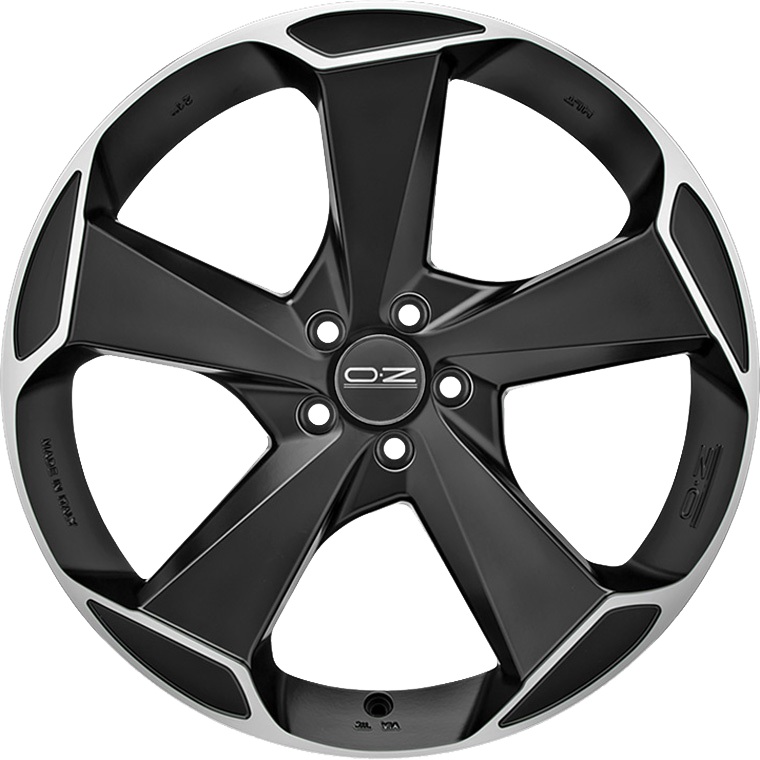 OZ Racing Aspen HLT is a dynamic 5-spoke wheel in the All Terrain range. OZ Racing Aspen HLT is a dynamic 5-spoke wheel in the All Terrain range. This wheel has been designed specifically for medium and large SUVs, automobiles with a large mass where wheels must bear very heavy weights and superior load strength is required. Aspen HLT is produced using HLT technology, which is normally used for racing car wheels. Thanks to the HLT technology and heat treatments, which are OZ proprietary processes, Aspen HLT has an excellent strength vs. structural flexibility ratio and weighs significantly less than other wheels in the same category.